The majority of the 2019 flagships will abandon the current 10m chips in favor of the smaller, more power efficient 7nm chips. 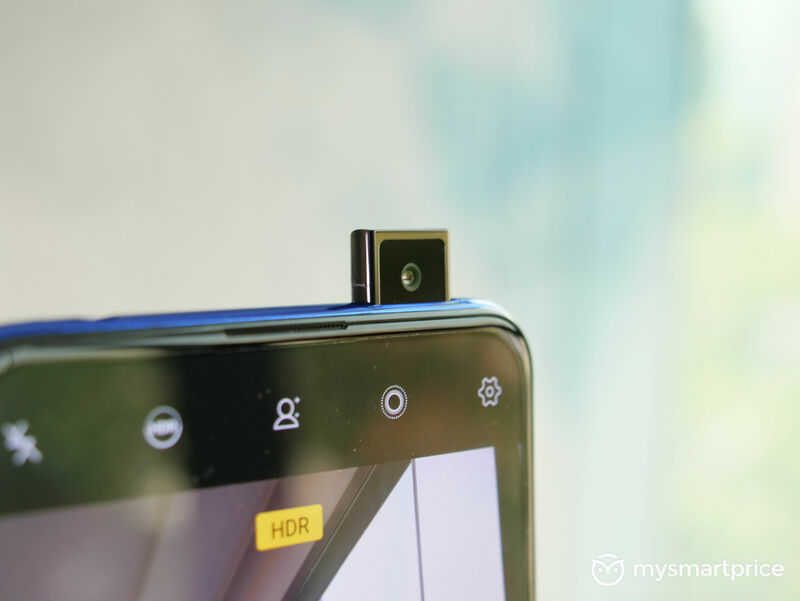 However, all 7nm processors are not created equal and there are bound to be performance related differences, which can be attributed to different factors such as OS optimization, number of transistors, eMMC storage, and the number of CPU cores. While Apple and Huawei are both confident that their recently unveiled 7nm chips are the smartest and most powerful SoCs on the market, Qualcomm and Samsung are yet to present theirs. 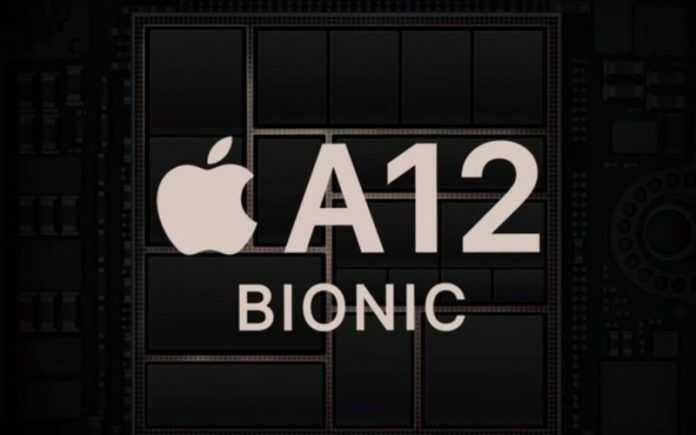 Per a recently leaked benchmark score sheet, Apple’s A12 Bionic will easily crush the competition. The leaked Geekbench benchmark scores come from the well-known leakster Ice Universe. The CPU performance of the three of the most popular 7nm SoCs, Apple’s A12 Bionic, Huawei’s Kirin 980, and Qualcomm Snapdragon 855 which hasn’t been announced yet, have been compared. 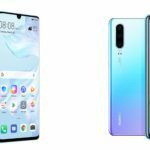 With single-core and multi-core scores of 4822 and 11508 respectively, Apple has topped the charts, followed by Snapdragon 855 which got 3469 on the single-core test and 10259 on the multi-core test. 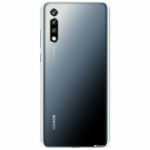 The Kirin 980, which is made by Huawei’s subsidiary HiSilicon, follows closely behind with a single-core score of 3390, and a multi-core score of 10318. The similar performance is probably because of the use of Cortex-A76 and Cortex-A55 cores. 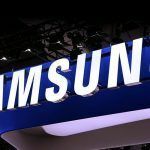 The results are missing Samsung’s Exynos 9820, which some say might triumph over all other SoCs because of the use of the EUV process, and Mongoose M4 cores that will apparently be superior to ARM’s Cortex-A76 high-performance CPU cores. Of course, it is advisable to take this information with a grain of salt as benchmark scores can be faked easily. Moreover, a SoC might not be as powerful and efficient in real life as it looks on paper. However, for what is worth, it seems as if Apple wasn’t just making tall claims when boasting about its A12 Bionic.